If you liked this show, you should follow nursehealer. 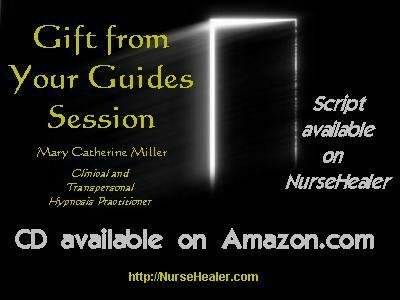 This is a special edition guided meditation by Mary Catherine Miller, clinical and transpersonal hypnosis practitioner. 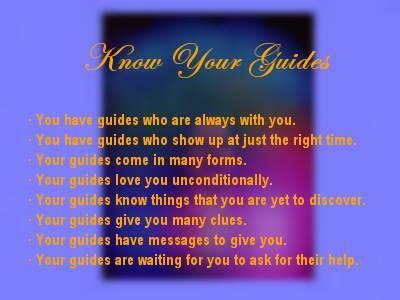 Meet and know your guides and receive a profound gift from them. 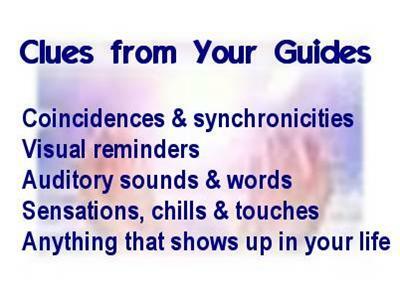 Return in repeated sessions, personal meditation and dreams. 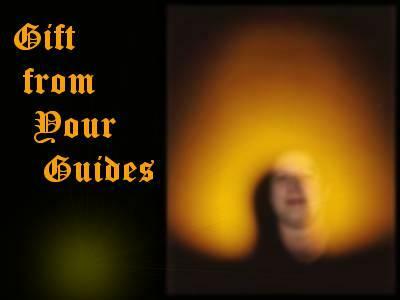 Listen to the meditation frequently to improve your connection with your guides, gain greater clarity and receive abundant blessings and insight. Purchase the professional hypnosis script for only $3.00. 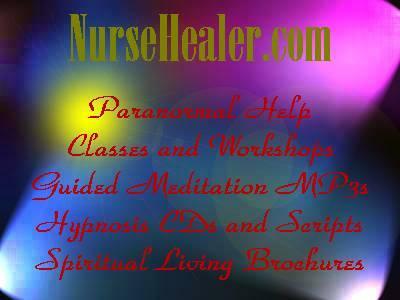 Class Outlines and free downloads are available at NurseHealer.com.